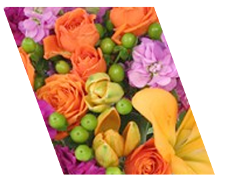 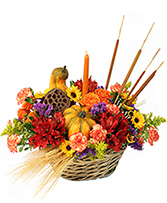 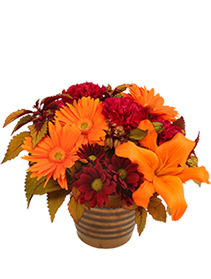 This colorful flower arrangement from APPLE BLOSSOM FLORIST is a great choice for Halloween and Harvest decorating themes. Seasonal accents like miniature pumpkins give it a special touch of fall festivity! 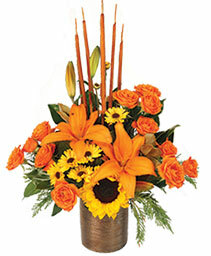 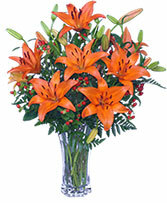 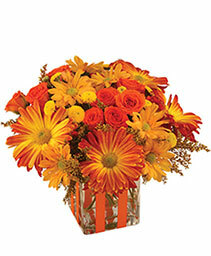 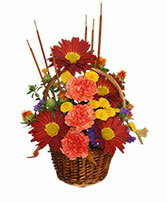 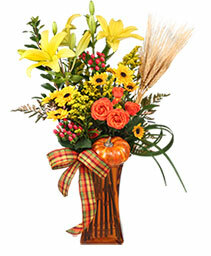 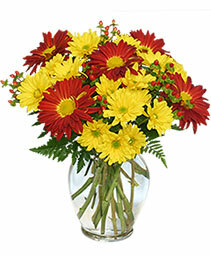 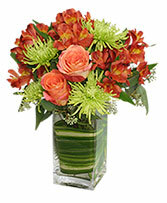 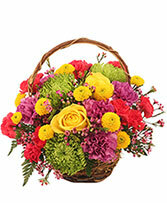 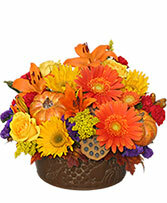 October Offerings from APPLE BLOSSOM FLORIST is a great choice for Halloween and Harvest decorating themes. Accented with dried wheat, mini pumpkin and seasonal ribbon, this flower arrangement beautifully captures the essence of fall!